GRAND RAPIDS, Mich. – The Grand Rapids Griffins on Tuesday officially announced the re-launch of griffinshockey.com, which was designed and developed by locally based Eden Creative. Users will immediately notice an improved experience as the effective, modern design allows for enhanced and easy navigation throughout the site. An enticing home page enables users to easily search the latest news, videos, social media posts and ticket promotions, all while keeping up with the upcoming schedule and viewing the all-new live score feed when a game is in progress. Griffinshockey.com remains a top destination for fans looking to purchase tickets. In addition to the ticket links featured on the home page, updated ticketing pages assist fans in easily finding information regarding exactly what they are looking for in terms of single-game, full-season, select-season, group or D-Zone tickets and securing their seats. 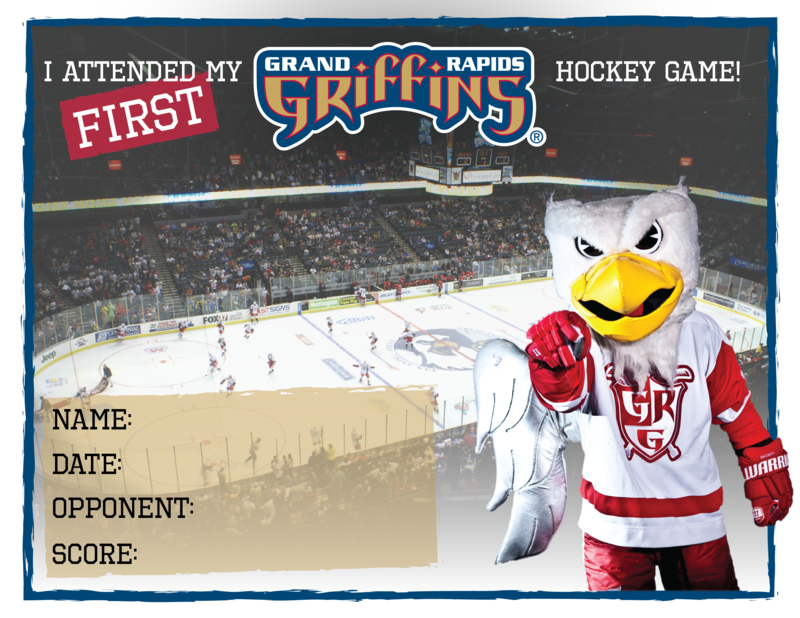 A number of prominent elements remain on the website including an improved roster page to complement in-depth individual player biographies, accessible community and promotional schedule pages, a new Griffins Features page that links to articles from across the web, and quick-access links to the Griffins’ league-leading social media outlets. Increased mobile friendliness allows the new site to present the same experience for desktop, tablet and mobile, and optimize its presence on search engines. “Eden sought out to strategically design and develop a website for the Griffins that was truly next-level in all areas,” Eden partner and design lead Zach Grantham said. “Considering fans, content administrators, project goals, and current technologies, we focused on creating an experience that is as top-class as the Griffins organization itself. Fans have come to expect the best from the Griffins, and it was important the new Griffins website followed suit. Additionally, Eden hosts and supports the Griffins’ state-of-the-art mobile app, allowing for streamlined synchronization and paired content. Griffinshockey.com was designed and developed by Eden Creative, a digital creative studio that operates at the epicenter of sports, business and technology. Eden also works with the AHL’s San Diego Gulls and Ontario Reign, as part of a growing client base that includes Howie’s Hockey Tape and Arcadia Bluffs Golf Club. To learn more about Eden Creative, visit www.edencreative.co.